#SNL SKEWERED #Scientology last night with their BRILLIANT Neurotology Spoof. Last night the world was treated to yet another spot on Saturday Night Live spoof of a very now, very controversial topic, Scientology. As most of you know, I grew up in Scientology. I worked for 8 years in the Sea Organization and 3 of those were spent in the Rehabilitation Project Force or RPF. Please see my previous posts for all the fun details about that. Having grown up in Scientology you “KNOW” certain things. You know all mental health except Scientology is wrong and evil and is a billions of years old plot to control mankind and the universe by drugging and beating him into “Unknowingness”. You “KNOW” that ONLY Scientology has the answers to any question that you could possibly pose about anything because L Ron Hubbard went around the world and found the answers to every question that could ever be asked and then he wrote it all down. So no need to look further. And you “KNOW” that when you stand shoulder to shoulder with fellow Scientologists you are making the ENTIRE WORLD better because you sing songs and hand out pamphlets. 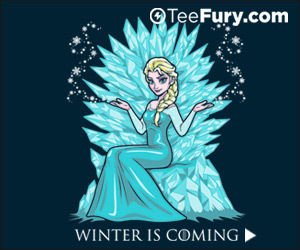 These things are true and cannot and will not be debated. By anyone ever. 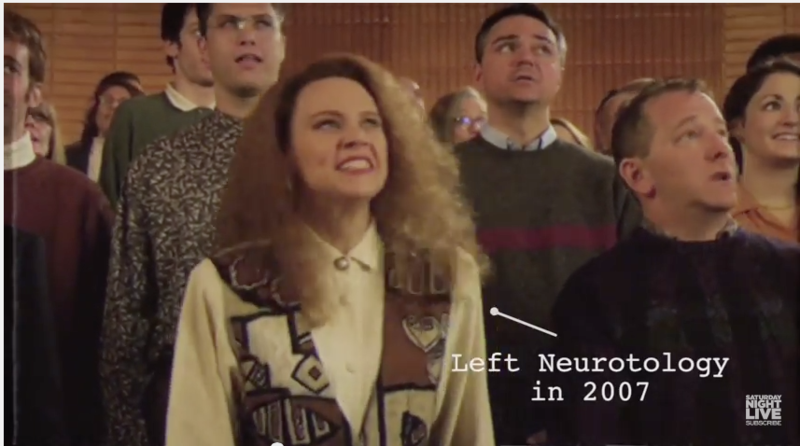 SNL’s brilliant Neurotology video is the PERFECT parody of the actual Scientology video WE STAND TALL. I can’t tell you how many times we were made to watch this video and sing this song. It still haunts my nightmares if that gives you a guess. But last night I laughed harder than I have in a long time. So thank you SNL. WONDERFUL!! Here’s both videos for you to see just how well SNL did on their parody. Props to the graphics department there at Studio 8H.